A smart investment for your future. While there is no question that law school is a costly endeavor, William & Mary offers a stellar legal education for a very competitive price. 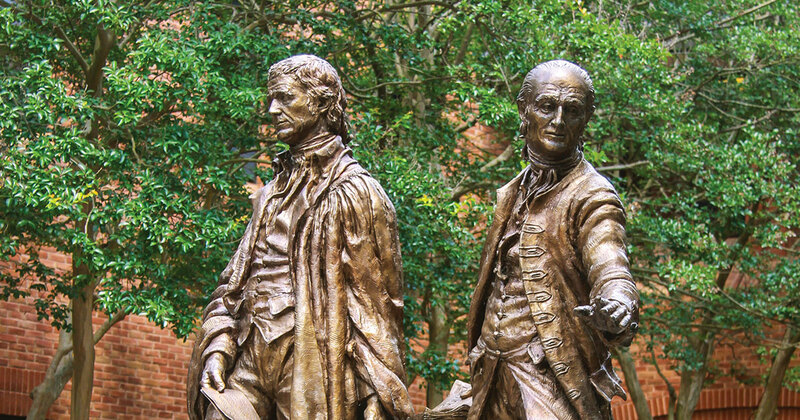 Eligibility for in-state tuition at both the undergraduate and graduate level at William & Mary is determined by §23-7.4 of the Code of Virginia. The Code specifies that you must demonstrate your residency in Virginia for at least one year immediately preceding the first day of classes and an intent to remain in Virginia indefinitely. You are required to submit the Application for Virginia In-State Tuition Privileges to the University Registrar, regardless of how long you have lived in Virginia, for assessment of your eligibility.